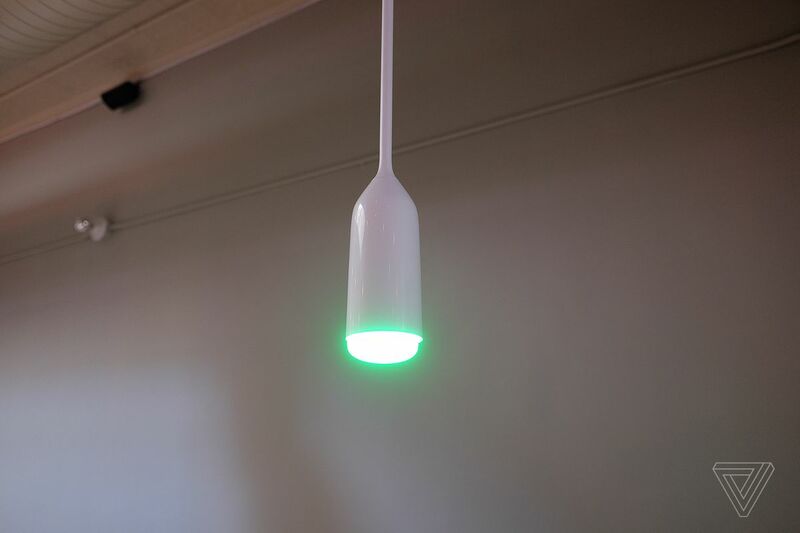 Philips has introduced a range of new Hue lights and fixtures that are designed to go all over your home, including a couple that we’ve already seen in leaks, like an outdoor lightstrip and a bathroom mirror. The general, overwhelming theme is that Philips wants to be everywhere in your house, inside and outside. Although I immediately think of Hue bulbs as the product line’s defining feature, Philips no longer needs the literal bulbs to round out its portfolio. Some of these products use LEDs or have no replaceable bulbs at all. Instead, Philips is trying to build a brand around “lighting,” rather than just a collection of light bulbs. With that, here are the new 2018 offerings. This collection uses a uniform cover shape made out of diffused glass to cover Hue bulbs. 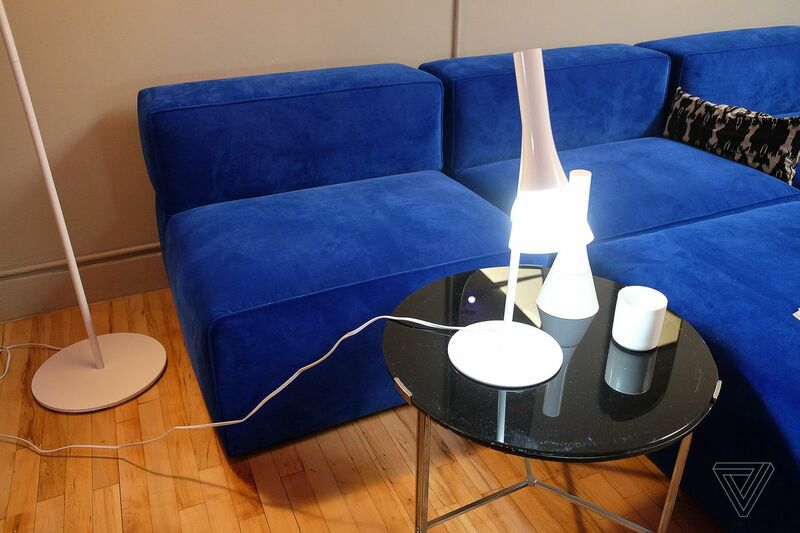 There’s a hanging pendant, a table lamp, a floor lamp, and a sconce that all come with included Hue bulbs. 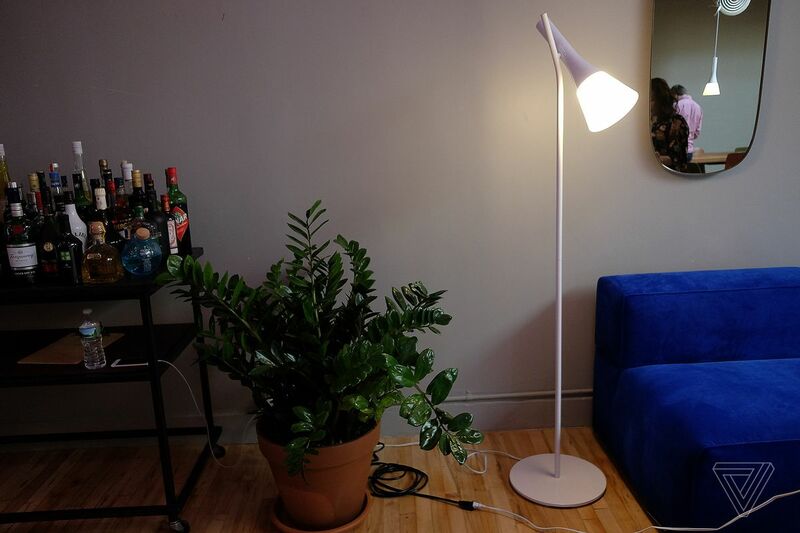 The table and wall light ship with the E12 candle bulb, while the floor lamp and pendant ship with the A19 bulb. Both of these can handle white light and colored light. You can angle the lights to direct them. Pricing details: $99.99 for the wall light, $129.99 for the table light, $149.99 for the pendant, and $179.99 for the floor lamp. These are all listed online already through the Philips website, although they’re currently “out of stock.” Philips says they’ll be available starting in October. 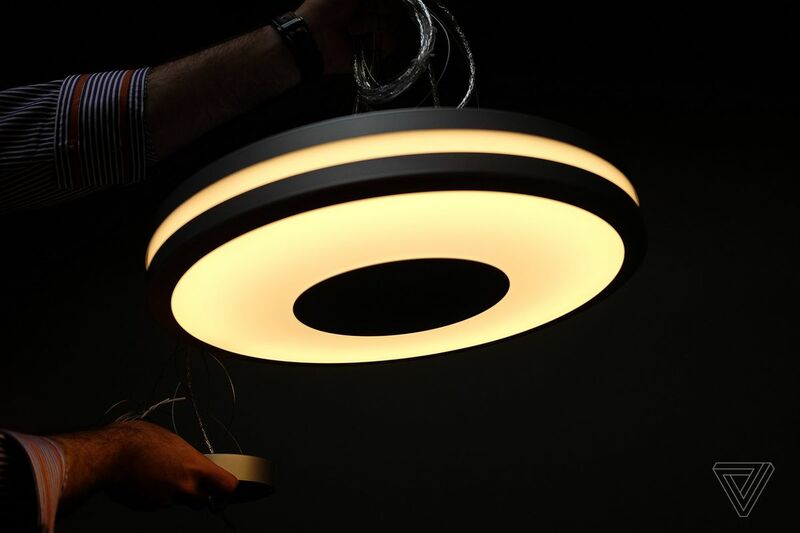 This light doesn’t feature a typical bulb and is designed to be mounted from the ceiling. It’s pretty! 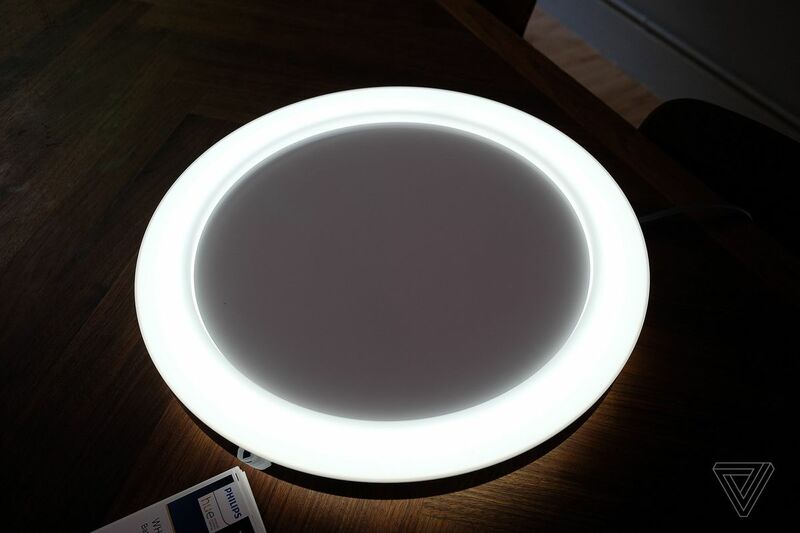 It can only output shades of white light and will cost $249.99 when it’s released on August 20th. 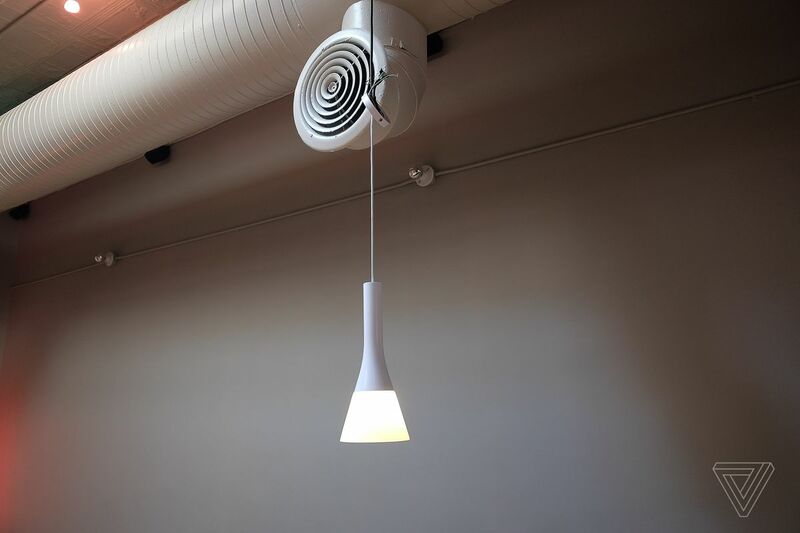 This is a simple hanging pendant light. It can glow in white or color and includes a bulb. It’ll cost $99.99 when it’s released on August 20th. The listing is live on Philips’ website. It definitely wasn’t my style when I saw it in person, but maybe someone out there wants a minimal hanging light. This is Philips’ new bathroom collection, which leaked last month. The leak only showed off the new mirror, which will cost $249.99 when it’s release on August 20th, but there’s also a new flush-mount fixture as well. The ceiling light is expected to have 30,000 hours of use, at which point you’d have to buy a new light since you can’t change the LEDs. It’ll cost $179.99. 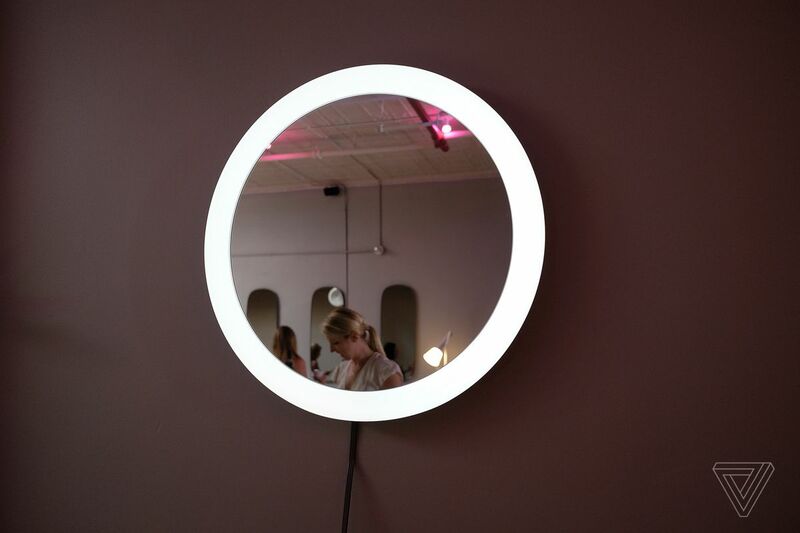 Both the mirror and fixture only glow in shades of white. They also ship with a dimmer switch so that you can turn them on and off without needing your phone. That switch will be preprogrammed but you can always change their defaults. This is another product that leaked ahead of its official unveiling: the outdoor lightstrip. It’s designed to withstand all weather conditions, meaning that you can’t extend it or make it smaller. It’s available in both 7-foot and 16-foot versions. 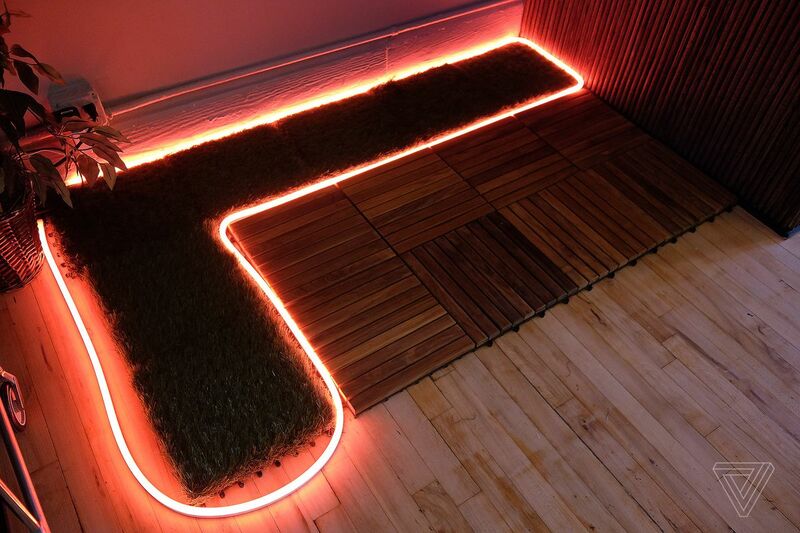 Philips envisions it as ideal for lighting a path. The 16-foot model will cost $159.99, while the 7-foot version will cost $89.99.